I had this dream that other week. I was in the big room at PASS Summit, sitting in the audience. I was relaxed, as I thought I was presenting later in the day, when I quickly realized, due to the lack of speaker on the stage, that I was the next speaker, and the room was full. And I was playing with my laptop and I didn’t have a slide deck. In my dream, this talk was a 300 level session on troubleshooting SQL Server, something I feel like I could do pretty easily, you know with slides. Or a whiteboard. I woke up, before I started speaking. So, I’m not sure how I would have handled it—interpretive dance? I’m a pretty bad dancer. One thing, I will mention, and I saw my friend Allan Hirt (b|t) have to do this last month in Boston—really good (and really well rehearsed) speakers, can do a very good talk without their slides. Slides can be a crutch—one of the common refrains in Speaker Idol judging is don’t read your slides. 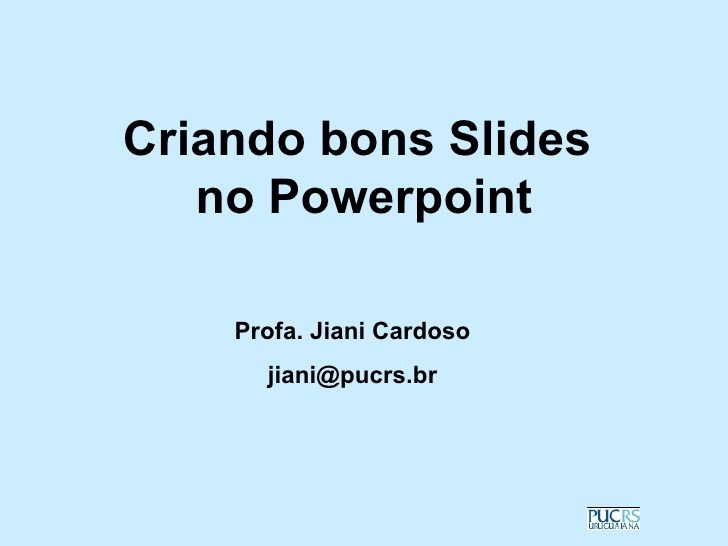 It is bad form—do I sometimes read my slides? Yeah, everyone does occasionally. But when you want to deliver a solid technical message, the best way to do that is telling stories. I’m doing a talk next month in Belgium (April 10, in Gent), right before SQL Bits. It’s going to be about what not to do in DR. My slide deck is mostly going to be pictures, and I’m going to tell stories—stories from throughout my career, and some stores from friends. It’s going to be fun, names will be changed to protect the guilty. So my question and guidance for you dear readers, is to think about what you would do if the projector failed and you did not have a whiteboard. I can think of a number of talks I can do without a whiteboard–in India last year, another instructor and I demonstrated Azure networking by using our bodies as props. What would you do in this situation?